The importance of wine making across the Roman Empire cannot be overstated. Grapes were transported, vines were planted and wine was used freely in both celebrations and everyday life. As the Roman Empire receded and the rise of the Church took its place the Monks of the Middle Ages, often working in solitude expanded upon the Roman influences. It is widely accepted that both the Chardonnay and the Pinot Noir were initially discovered in the forests of Burgundy situated South of Paris in the fertile and verdant region that today commands the highest prices for this exquisite product. 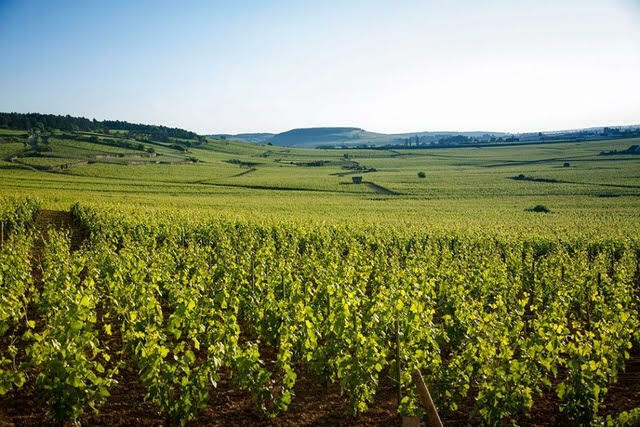 Join Bin 526 in welcoming one of Burgundy’s most prestigious and historic wineries - Domaine Chanson! Attendees will taste 6 very special French wines and be entertained by a truly amazing story teller, International Vice President Mr. Vincent Wallays of Domaine Chanson. Special food pairings for each wine are also included!